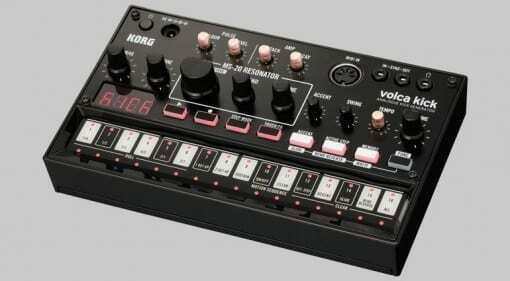 gearnews.com - Page 227 of 284 - The latest equipment news & rumors for guitar, recording and synthesizer. 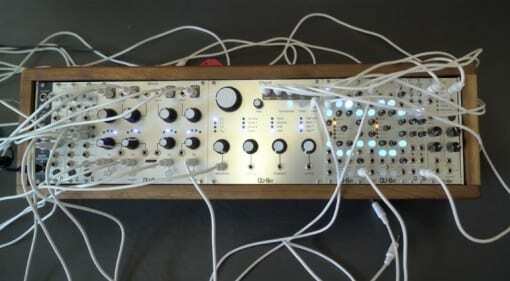 01 Sep 2016 · A new look, speakers and a bunch of new sounds updates the MicroKORG S analogue modelling synth. 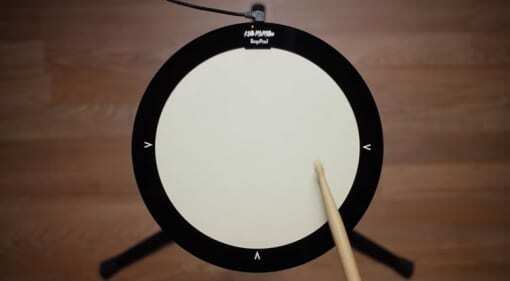 01 Sep 2016 · The BopPad is a fun and expressive drum pad controller made from KMI's smart fabric. 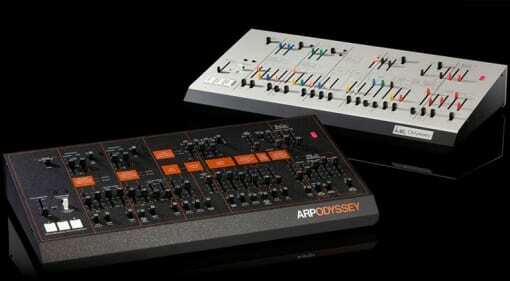 It's on Kickstarter now if you fancy a piece of the action. 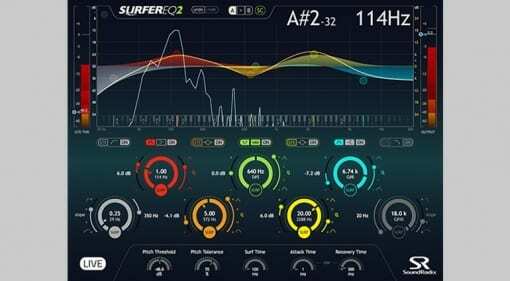 01 Sep 2016 · Sound Radix are responsible for some very smart plug-ins and this 'major' update to their Surfer EQ 2 continues to fly their flag high. Very high, in fact! 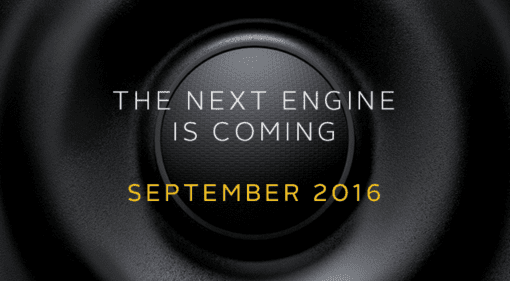 31 Aug 2016 · Output are poised to release a new virtual instrument engine in September, but they won't tell us what it is yet. 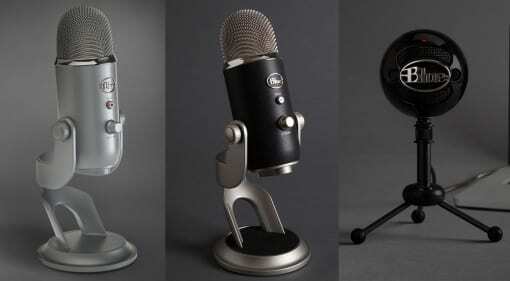 31 Aug 2016 · Blue Microphones have announced new additions to the 'Studio Series' of complete recording packages, consisting of USB versions of their Yeti and Snowball mics. 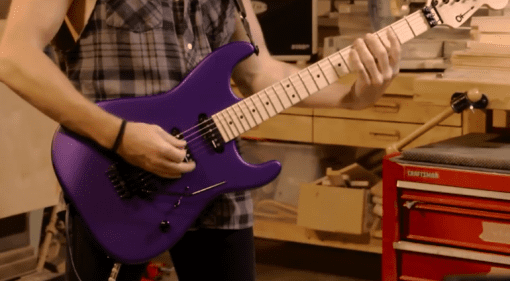 Charvel USA Select Series now available: 80s shred is back! 31 Aug 2016 · Everything about these guitars unashamedly screams the '80s. They wear it proudly and they have come to show off and get it in yer face! 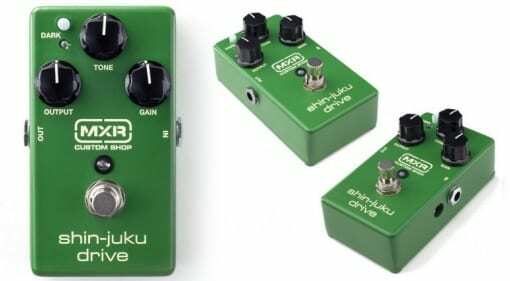 MXR Shin-Juku Drive: A Dumble amp in a pedal? 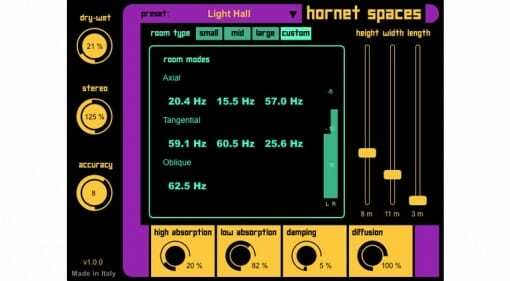 30 Aug 2016 · Spaces is a reverb plug-in that uses algorithms to generate reverb from variable dimensions of a theoretical square room. 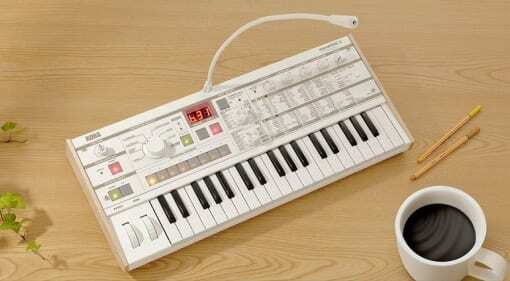 Whilst this is mathematically quite interesting, is it musical? 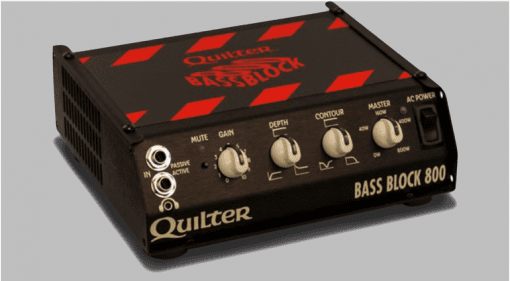 Quilter Amplification Bass Block 800: Sizing down your sound? 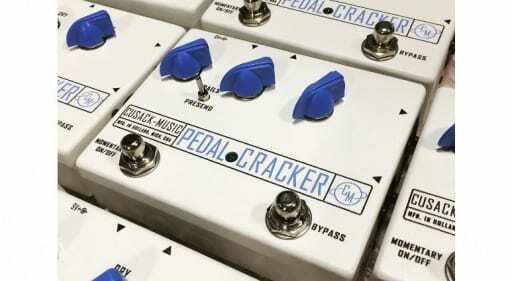 30 Aug 2016 · This neat-looking pedal provides an easy way to route vocals through a set of effects designed for a guitar. 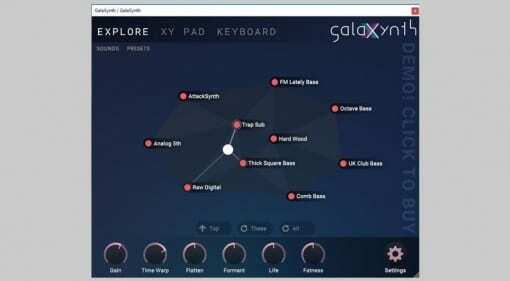 But is it an alternative to dedicated vocal FX processors? 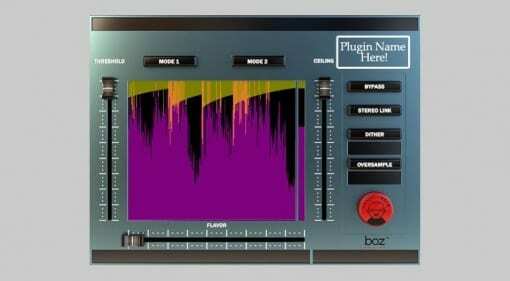 29 Aug 2016 · Boz Digital Labs wants you to name their new brick wall Limiter plug-in - can you come up with something better than the inevitable? 29 Aug 2016 · Calling on our community for some help. 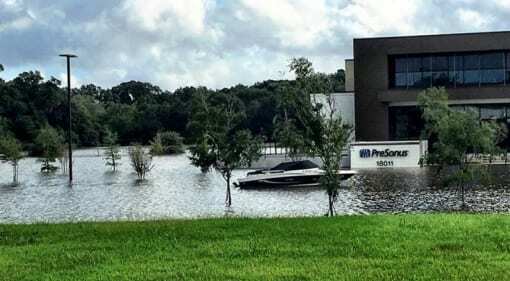 Several PreSonus Employees haven't fared well in recent Louisiana floods and need your support.